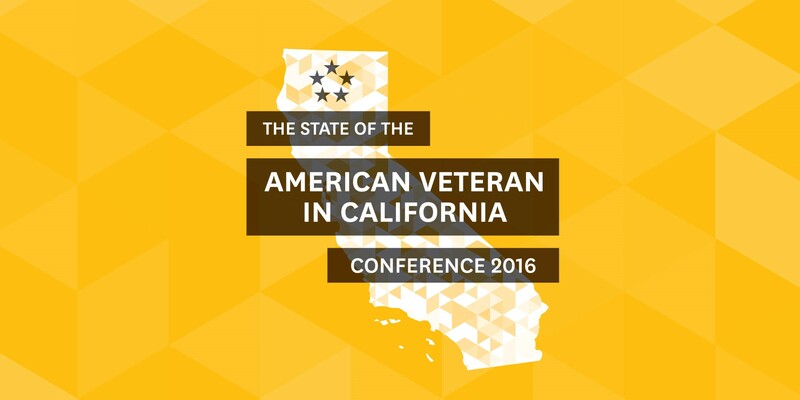 The State of the American Veteran in California Conference will bring together leaders and practitioners in government, business, philanthropy and nonprofit, researchers, and veterans who share a common goal–to develop the capacity of our communities to care for those who have served in the U.S. Armed Forces. 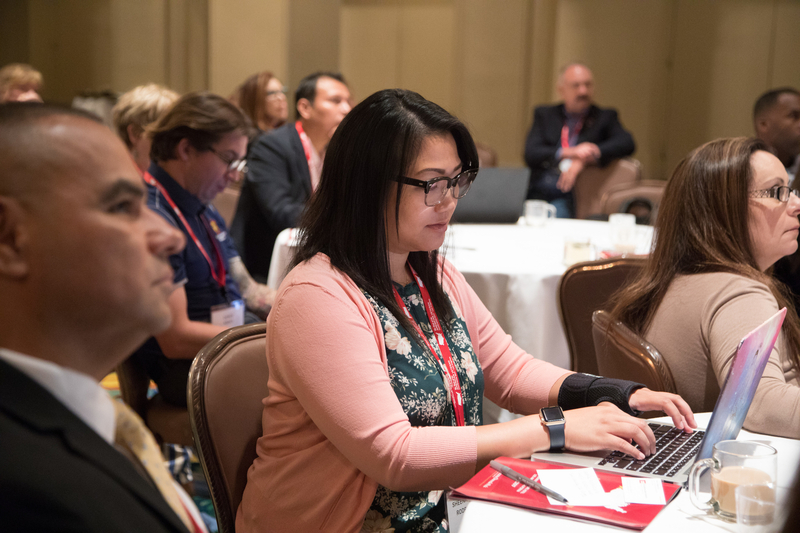 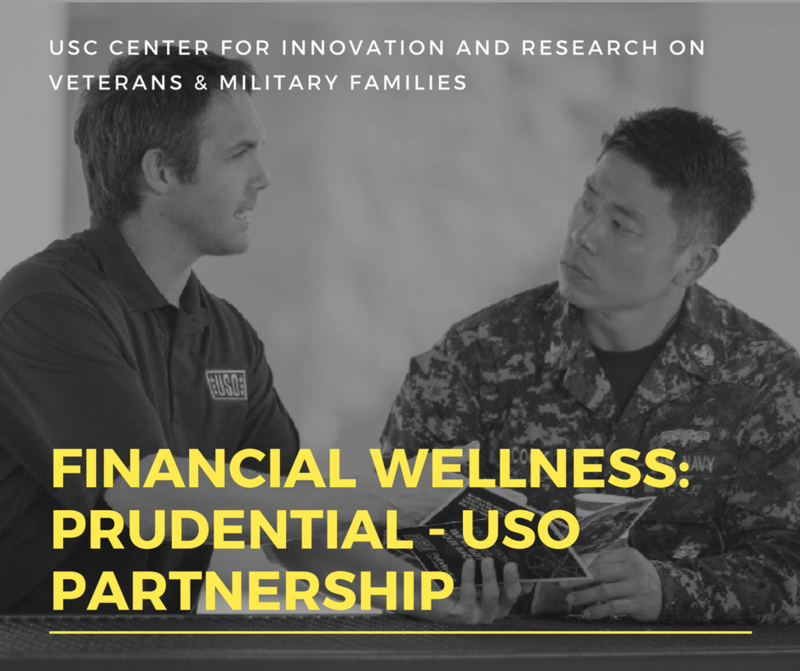 This first-ever gathering hosted by the University of Southern California School of Social Work Center for Innovation and Research on Veterans & Military Families (CIR) is designed to explore and design actions to address the most pressing issues facing veterans today. 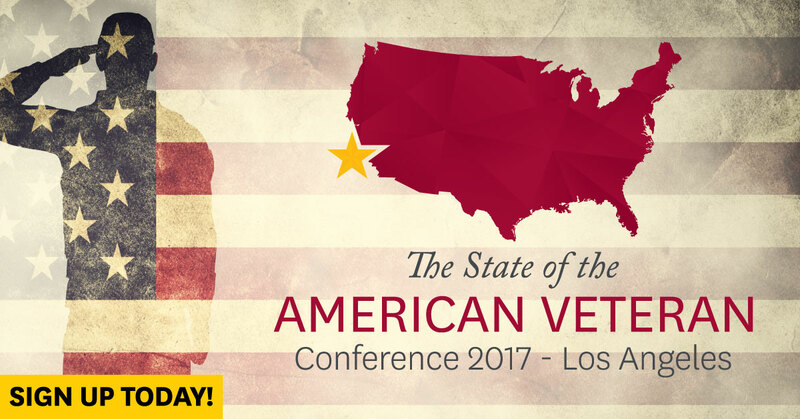 The State of the American Veteran in California is not your typical ‘listen and learn’ conference. 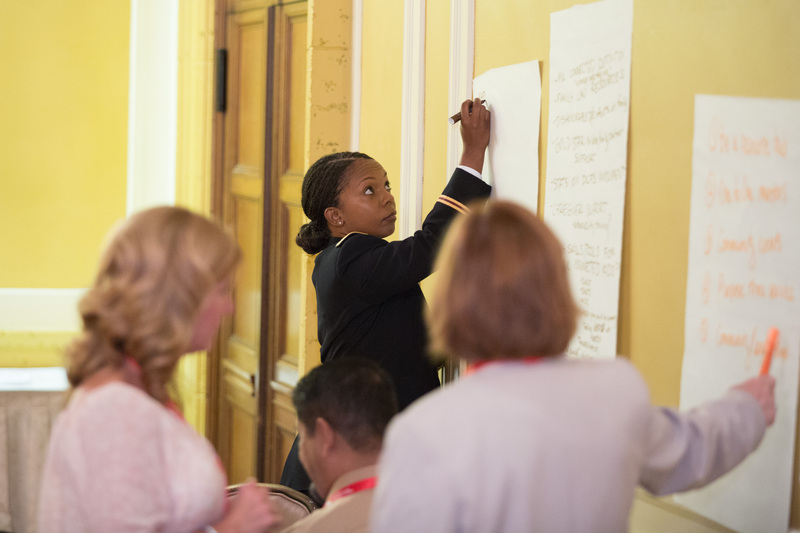 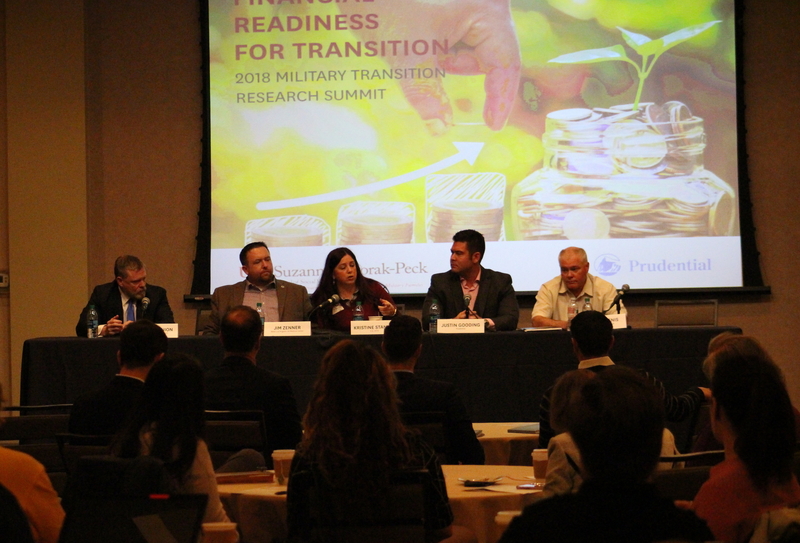 We have invited leaders from all sectors–public, private and nonprofit–to engage in strategic conversations leading toward action because the challenges our veterans face cannot be addressed by a single agency or single intervention alone.